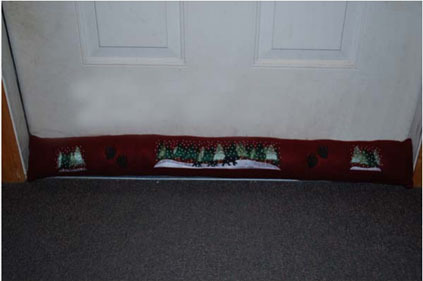 Create this Winter Door Sock for your door this winter. 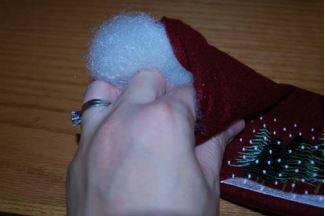 See below for project instructions on how to make this project. above and below the line. 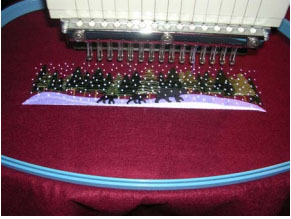 Hoop the fabric with one piece of cutaway backing and embroider the center design first. 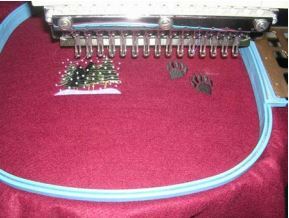 In the image below we are embroidering the Door Sock Bear Scene Large – CD110712TC. 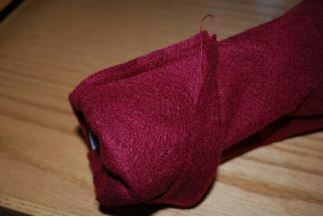 Remove the fabric from the hoop. 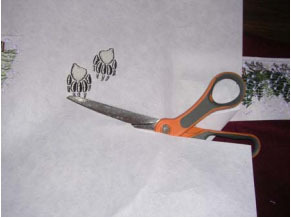 Embroider the design then repeat Step 3 & 4 until all designs have been embroidered. 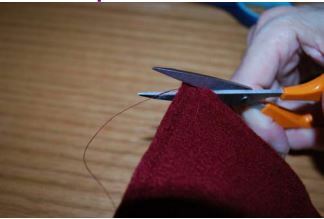 Remove the fabric from the hoop and gently cut away all excess backing. 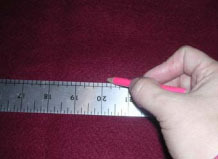 Now you can measure and mark the fabric piece so it is 36 ½” wide x 5 ½” high. 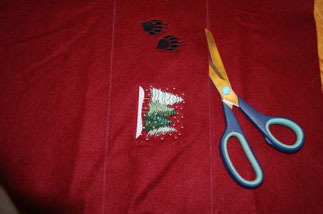 Now you should have the top embroidered piece of fabric and the back piece of fabric, both the same size. 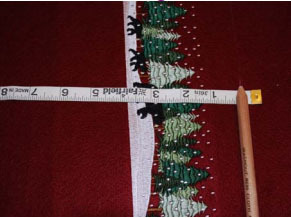 Place right side of both fabrics pieces together. 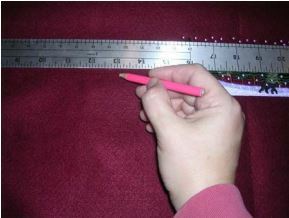 Sew a ¼” hem along the 2 long sides and one short side together, leaving one side open. 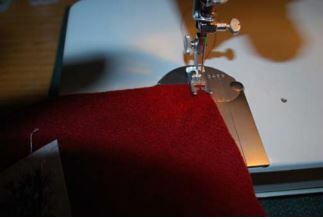 Cut the corners at an angle after you have your hem for the finished sides. This will help form the corners better. 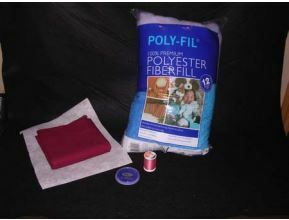 Stuff the polyester fiberfill inside the door sock. 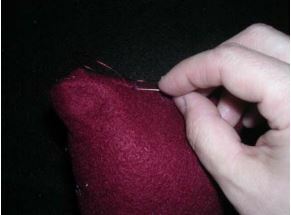 Once you have the sock stuffed, pin the open end closed and hand stitch closed. 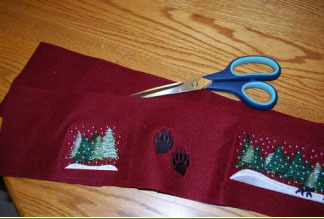 Finished Winter Scene Door Sock!